Earn up to 240 Vein Tap Points. 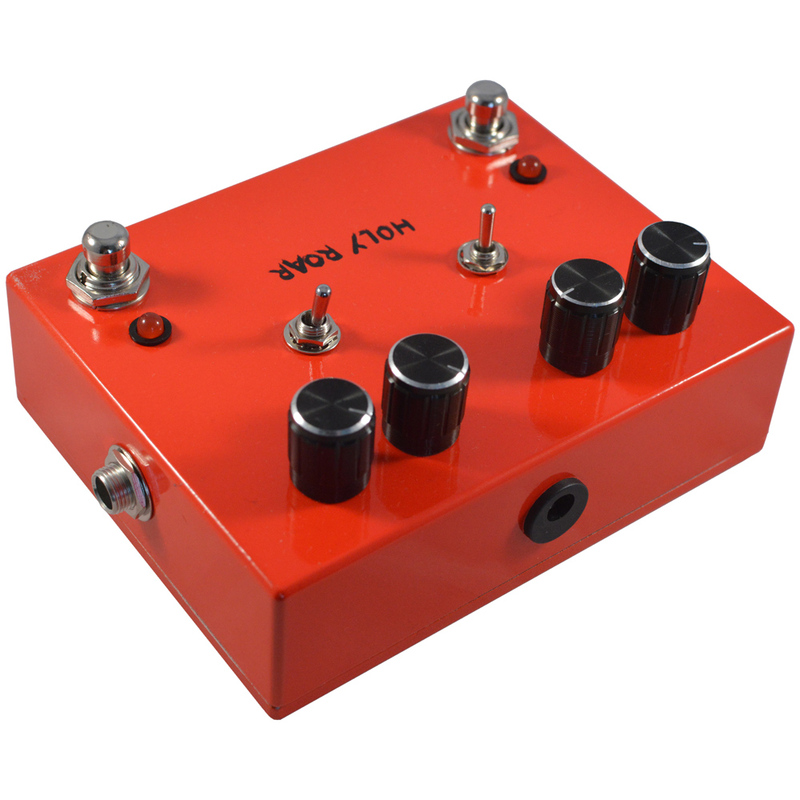 This is the Holy Roar Overdrive and Boost Pedal, Vein-Tap.com’s latest offering to the mighty Gods of Loud. Featuring a rampant, 3-gain-stage distortion circuit to the right, and a mighty +24dB boost to the left, the Holy Roar practically defies the laws of physics, offering thick, saturated, LOUD rock tones. 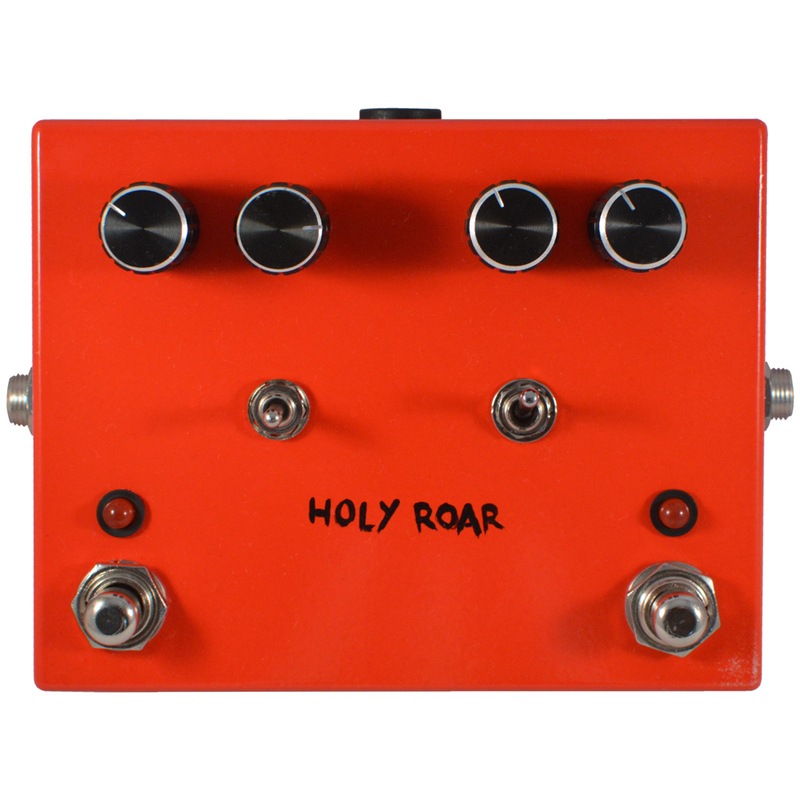 The distortion side of the Holy Roar comes first, and what a beast it is. Based on our mighty Angel of Rock distortion pedal, and voiced after the classic non-master-volume Marshall amps of the 60s, the Holy Roar’s distortion circuit goes from a warm, subtle, slightly-breaking-up crunch, to screaming walls of rock n roll saturation. 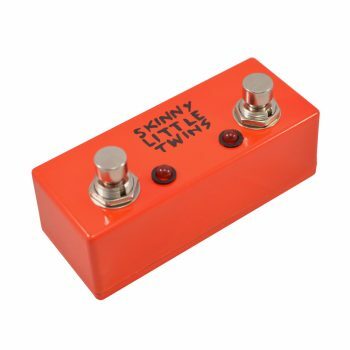 Controls are kept nice and simple, with a knob for Distortion, Tone, and Volume, a Rhythm / Lead toggle switch, and a three-position Bass Tamer switch. 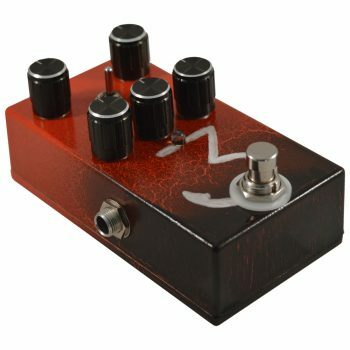 The knobs are pretty self-explanatory; the Distortion control goes from 0, for a delicate crunch, to layers of Tufnel-esque distortion at 11. The Tone control goes from very dark at 0, to extremely bright at 11 – our sweet spot is at a little less than halfway, but it’s always fun to experiment with “broken amp” special effect distortion tones, and the range of the Holy Roar’s tone control is vast. The Volume control goes from silence at 0 to stupidly loud at 11. It’s unlikely you’ll need to turn the Volume more than halfway. It’s a loud circuit. 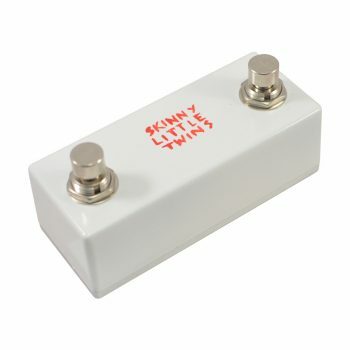 The Bass Tamer switch is useful for knocking out the extreme low end of the audio spectrum: if you’re using a very bassy amp, and you notice a loose, wobbly flub from your speakers, simply push the switch to the uppermost position to knock some of the extreme low frequencies out, or to the centre to knock even more out. Leave it in the down position to leave the bass untamed. The Lead / Rhythm switch simply allows you to knock some of the gain off. If you need to make more of the Distortion control’s sweep in the lower gain stages, put this control in the down (Rhythm) position. In the up (Lead) position you get all the gain. Nice and simple. After the distortion circuit comes the boost section. Based on our Little Horn, this circuit is a sinbeast of pure, powerful volume boost. This section goes from unity to +24dB, and its insanely high impedance means that, if you don’t need to vary your volume, you can set the boost at 0 and leave it always on. 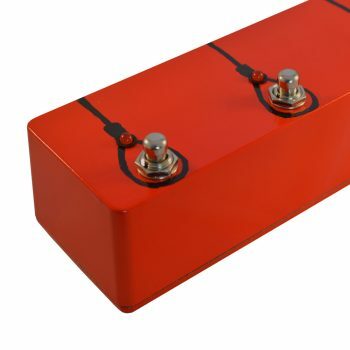 Like this, the boost section will work as a buffer, giving your guitar’s pickups back their high-end sparkle and countering the dull, unloved tone that long cables can cause. That said, the boost section is viciously effective for volume jumps for solos, section changes, etc. The sheer volume available from this post boost is incredible. Especially when you’re using the Holy Roar on a clean amplifier, you’re unlikely to venture anywhere near the upper limits of this boost – even halfway is likely to be too much. For this reason, we recommend keeping the Boost control at 0 when first plugging the pedal in, and taking it from there. 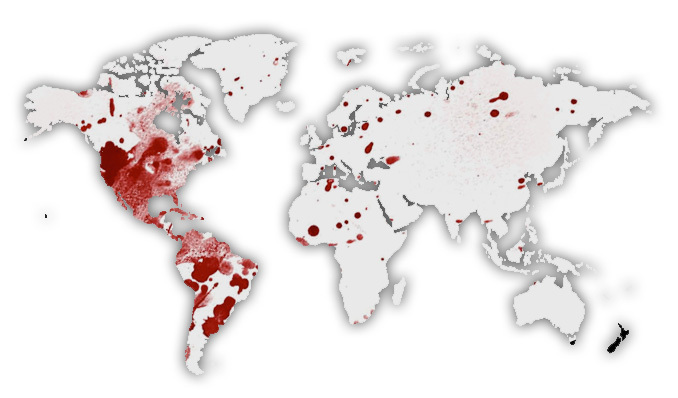 WE’RE SERIOUS, and this is not hyperbole. On a clean amp channel, the volume gain on this boost in unreal. Protect your hearing by being careful. You can’t rock if you can’t hear yourself. You have been warned. The boost and distortion circuits are entirely independent, meaning you can have one, the other, both, or neither on at any time. You don’t need to switch the distortion in before using the boost. 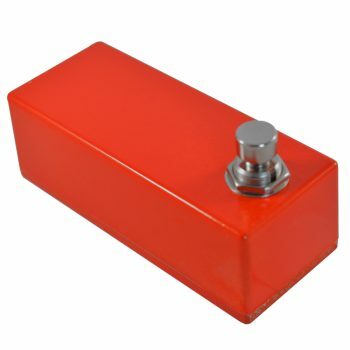 Because of this, the Holy Roar is also a great boost pedal to use on songs which need a clean tone. 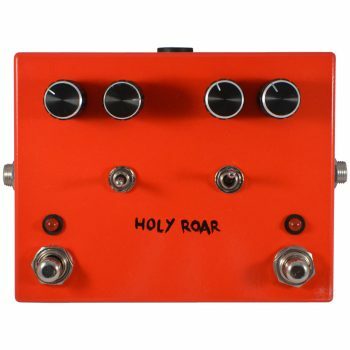 A matter of personal choice, the Holy Roar is available with either traditional, hard click footswitches, or soft-touch switches which activate relays. Both are fully true bypass to preserve your tone. 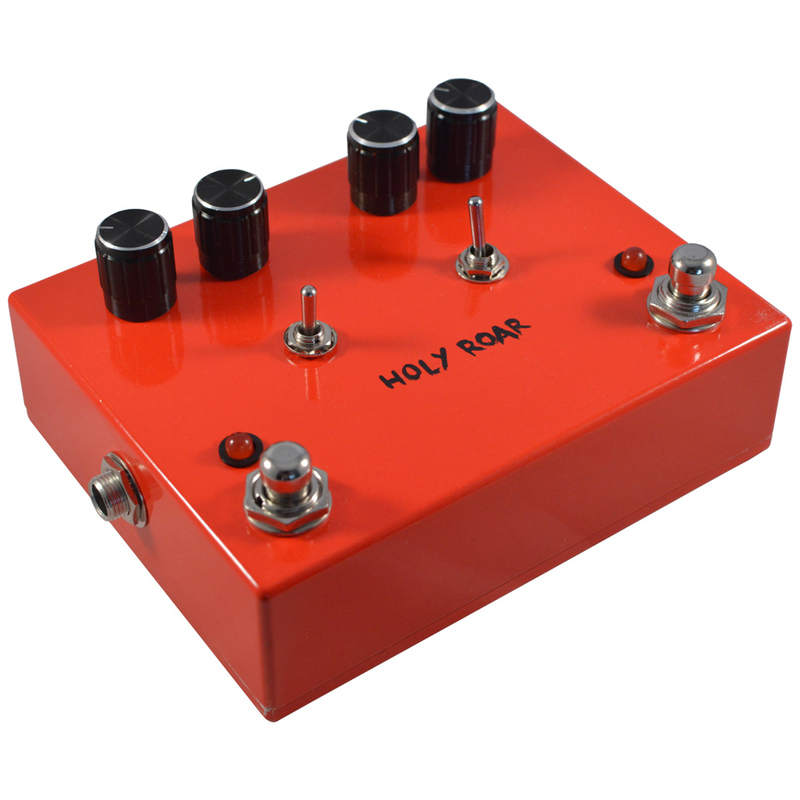 Get the Holy Roar Distortion and Boost Pedal now! It makes more sense accepting your neighbour’s demands for an encore (that’s what they’re doing by banging on the walls). The Holy Roar made me roar Holy S#*t!! when I added it to my pedal chain. 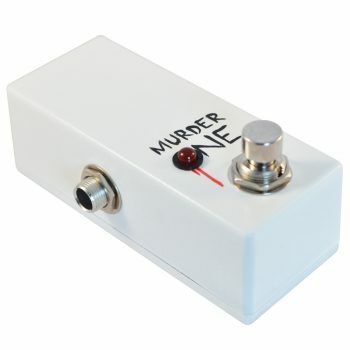 I think this pedal actually sends my signal to the heavens, which is then blessed by the Gods of Rock and then miraculously sent back to my amp. Sweet rock tones to gritty blues, the pedal is like a time portal taking you back to the tones everyone knows from our vinyl collections. 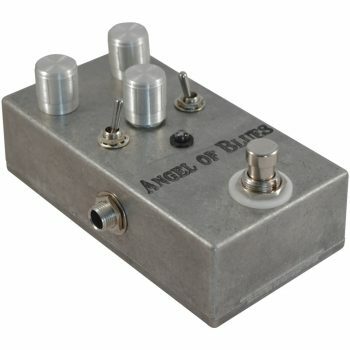 The added boost pedal circuit is definitely loud but can be tamed if you’re nice. I love how it can boost my clean tones without any added color or processed effects. When both sections on on, hold on to the house! My solos sung and wailed, my open chords were full and fresh, and my dogs never cringed in the corner like they normally do. Dynamic, responsive, and fully tapped into my musical vein, this pedal will always be part of my arsenal. Great job Ben! Thank you for everything!